The Lego Movie may have had a lot more depth than folks initially expected but that doesn't mean it didn't have some puzzling plot holes. 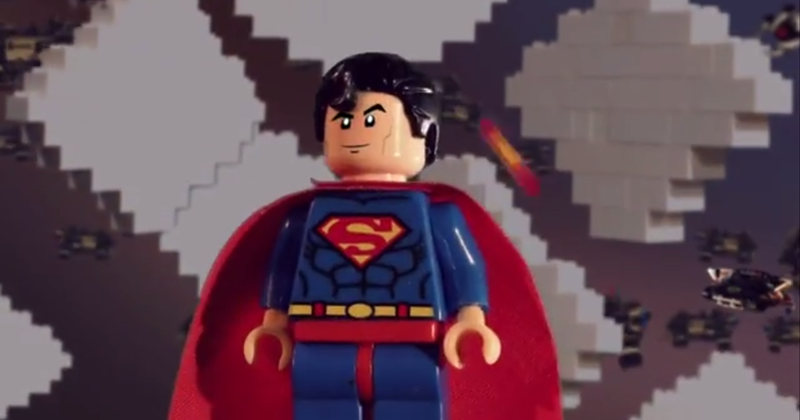 This new, all-stop-motion video from the How It Should Have Ended folks is basically touching on the "But, Superman..." problem that always plagues any sort of team-up with Kal-El. Batman, in typical Dark Knight fashion, doesn't really care about Superman's feelings that much.